Catta Verdera Beauty! 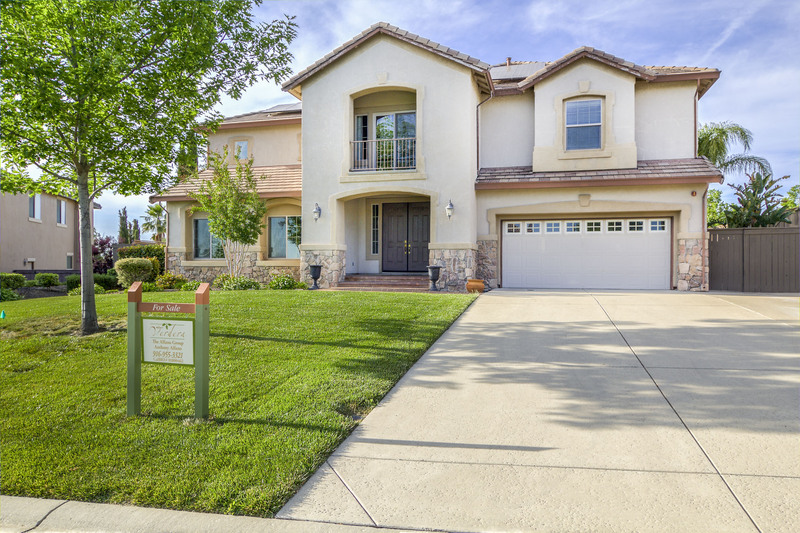 Come see this gorgeous 6 bedroom, 4.5 Bath home with a downstairs Jr Suite, game room, theater room, pool, spa, water features, and gourmet kitchen! When you enter this property, the foyer is grand with double staircases! The lot is located on a cul-de-sac and the home is equipped with owned Solar! The property is well taken care of and located in one of the most inviting neighborhoods in Lincoln. The community is a gated community.